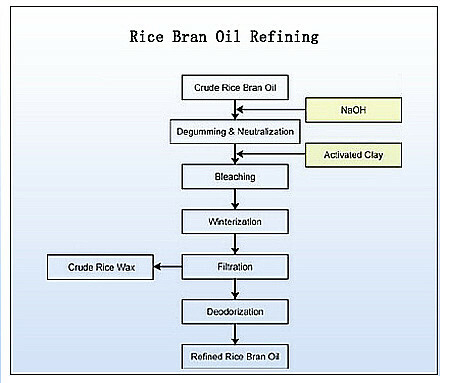 ﻿ Want to Strat Your Own Rice Bran Oil Extracting and Refining Unit? 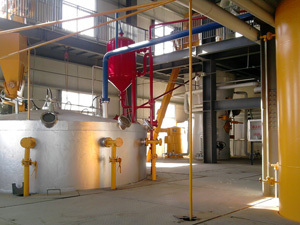 The rice bran oil extracting unit begins with raw material preparation. Rice bran is first screened. It is then heated by steam at temperature higher than 100 degrees Celsius to stop Lipase hydrolysis in rice bran prior to extraction. 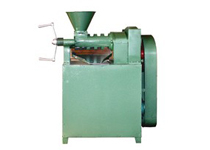 In order to obtain high quality refined rice bran oil, the rice bran oil extracting unit starts by reducing excess free fatty acid and then decreasing the colour with activated clay. After decreasing colour, the oil is forwarded to the crystallization process before filtering the wax through a filter press machine. The next process is to remove odor by using high-pressure steam deodorizer at a temperature of 230-240 degrees Celsius. The heating medium used in this process is high pressure steam. No thermal oil or PCB (Polychlorinated Biphenyl) involved in the production process at all. The result is a high quality and safe rice bran oil. Is Rice Bran Oil a Healthy Oil? 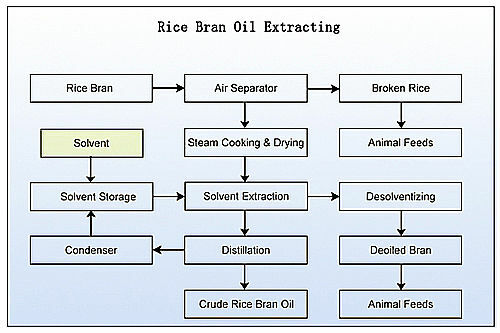 Rice bran oil is extracted from the germ and inner husk of rice. It has a mild taste and is popular in Asian cuisine because of its suitability for high-temperature cooking methods such as deep-frying and stir-frying. It is said to be the secret of good tempura. A study from the University of Rochester in New York showed that isolated vitamin fractions in rice bran oil may be useful for cholesterol control, although most of the evidence for this comes from studies in lab animals. In one of these studies, total cholesterol dropped by 42 percent in lab rats fed a concentrated fraction of vitamin E called tocotrienol rich fraction (TRF) extracted from rice bran oil. The animals' LDL ("bad") cholesterol levels dropped as much as 62 percent after their diets were supplemented with TRF. The study was published in the May, 2005, issue of Food and Chemical Toxicology. Whenever you are interesting in start such a rice bran oil extracting and refining unit, please email us just in the following form, we will always be ready to give you the best service!